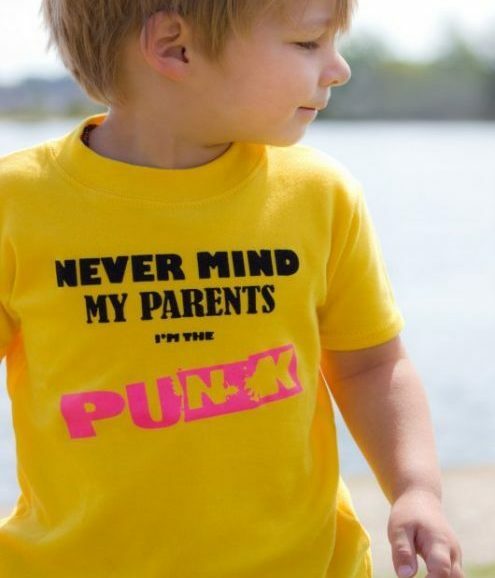 In this cute kids top, your kid will look almost sweet enough to eat & the fun design is sure to make your heart smile. 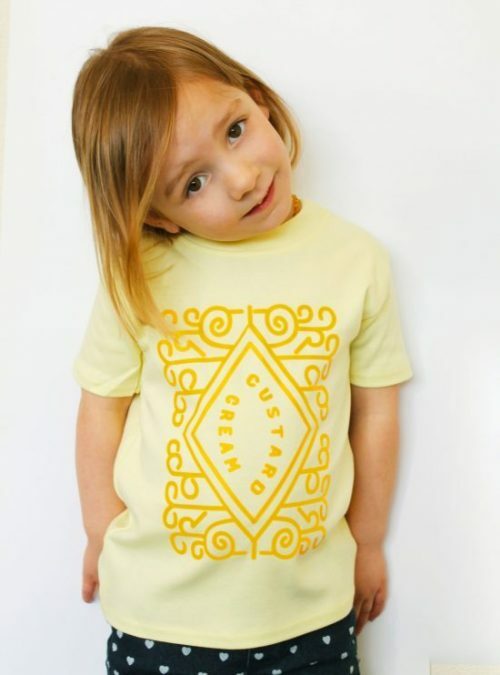 Softest yellow cotton to keep your kid happy, cute & comfy. 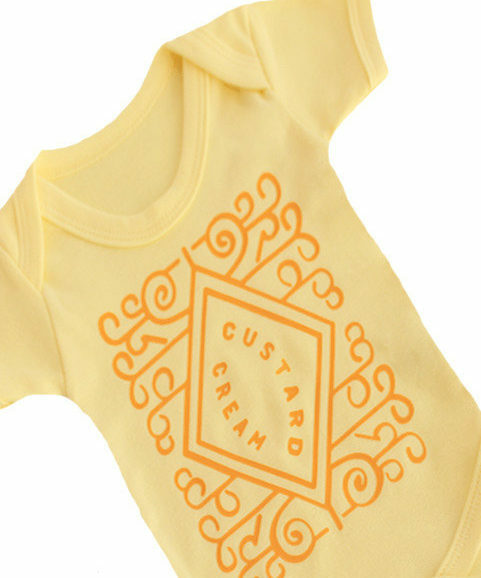 Fun custard cream biscuit design that’ll make both yours & your cute kid’s heart smile. Fade proof print keeps it looking good enough to eat wash after wash.
FREE UK P&P, International delivery available too. 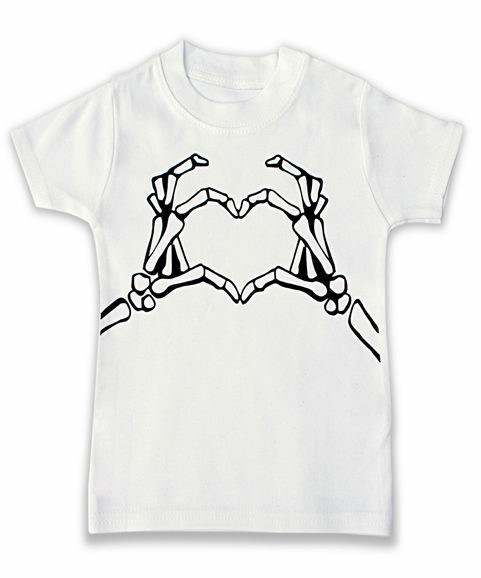 Toddler & kids sizes 1-2 years, 2-3 years & 3-4 years. 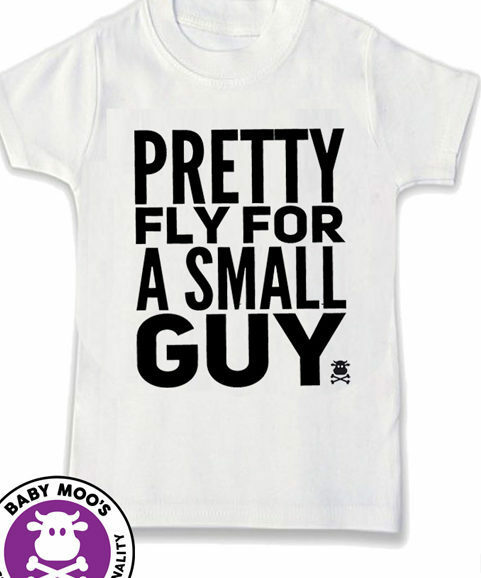 Matching cute baby grows here.